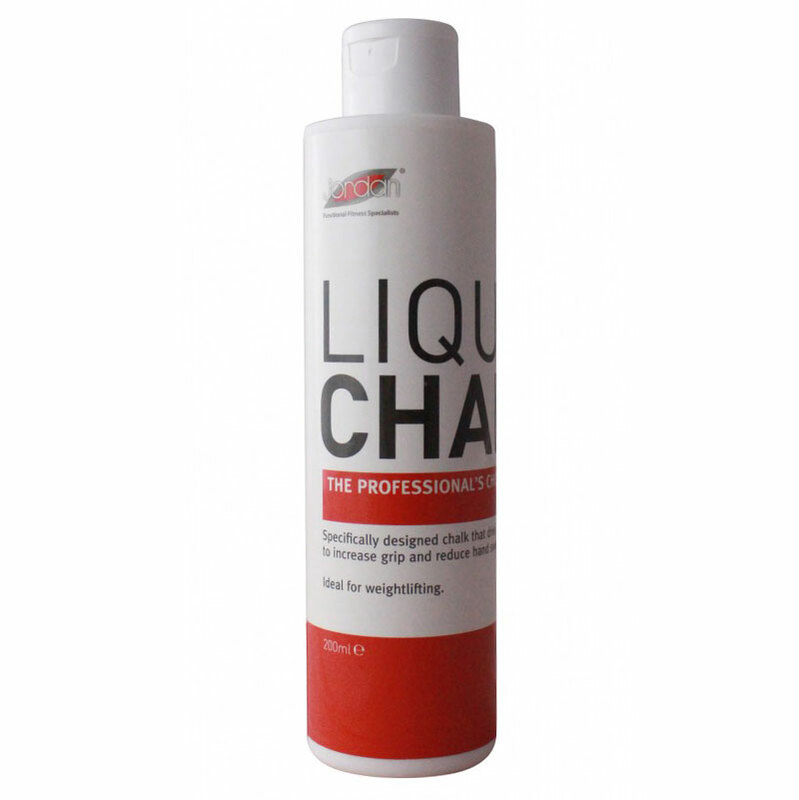 Jordan ® Liquid Chalk (200ml) - The Professionals Choice. Specially designed chalk that dries in seconds to increase grip and reduce hand sweating. Alcohol, Magnesium Carbonate, Thickener, Fragrance.